A loan of $1,200 helped to buy some fertilizers. 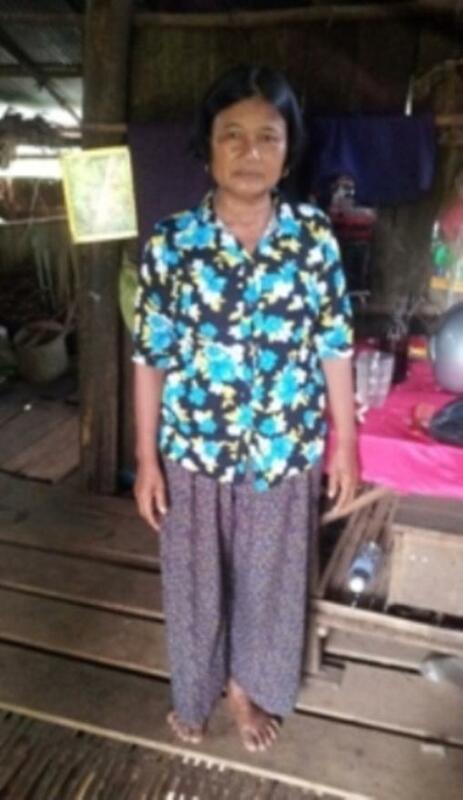 At the age of 56, Yem is living in a community of Prey Chhor District, Kampong Cham Province, Cambodia. She has two married children and one unmarried child. To support the family, she is working very hard on her own cassava field and sells the crop to the local dealers and customers in the market. The net profit that she can generate is $5 USD a day. To keep her cassava growing well with more fruit, she normally uses natural fertilizers in her farmland. However, now she can’t afford the fertilizer. She is now requesting a loan to buy some fertilizers to use. She would like to thank all lenders for the financial support via HKL, which provides her with a much lower interest rate than its general loan product. Hattha Kaksekar Limited is one of the largest and most successful microfinance institutions (MFIs) in Cambodia. The organization provides microfinance services to the poor, particularly women, in urban and rural areas. Kiva lenders’ funds will be used to expand the outreach of HKL’s financial services to a greater number of clients in rural areas of Cambodia. Hattha Kaksekar Limited shares Kiva’s commitment towards social responsibility and enhancing economic opportunities for the poor. The organization provides a diverse range of loan and deposit products, which enable the poor in Cambodia to improve their lives by creating businesses and achieving self-sufficiency.